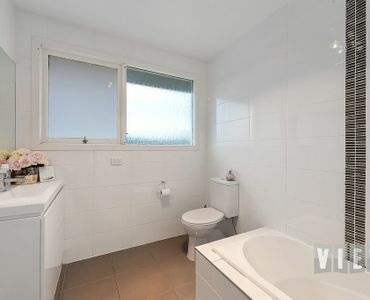 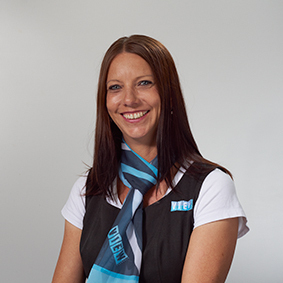 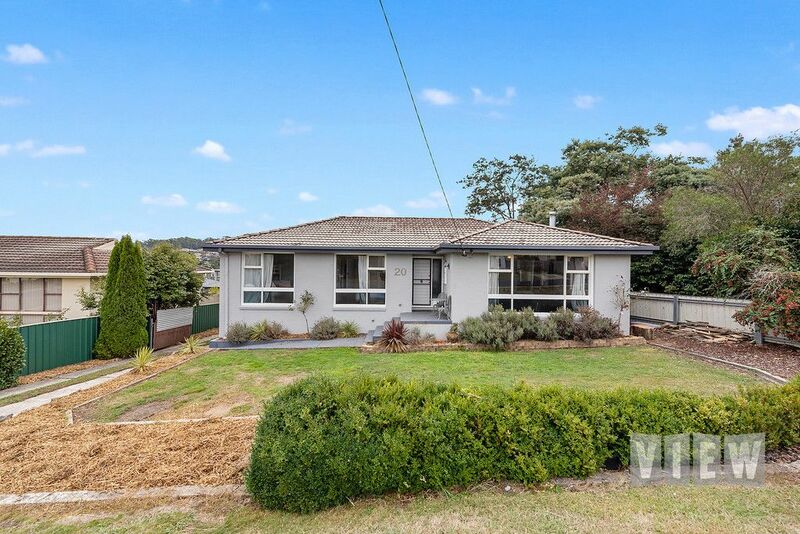 View Australia – Potential Plus – First home buyers & Investors – Check this out! 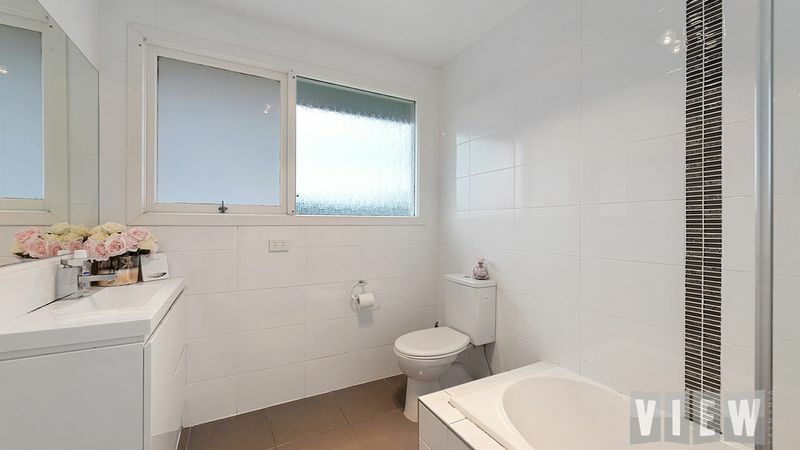 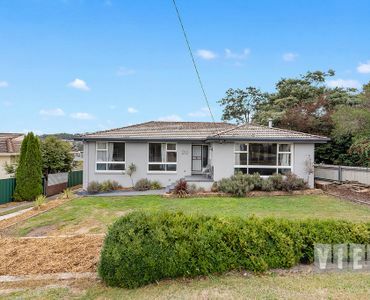 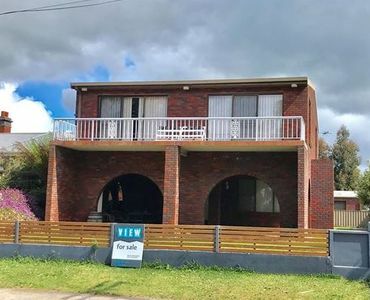 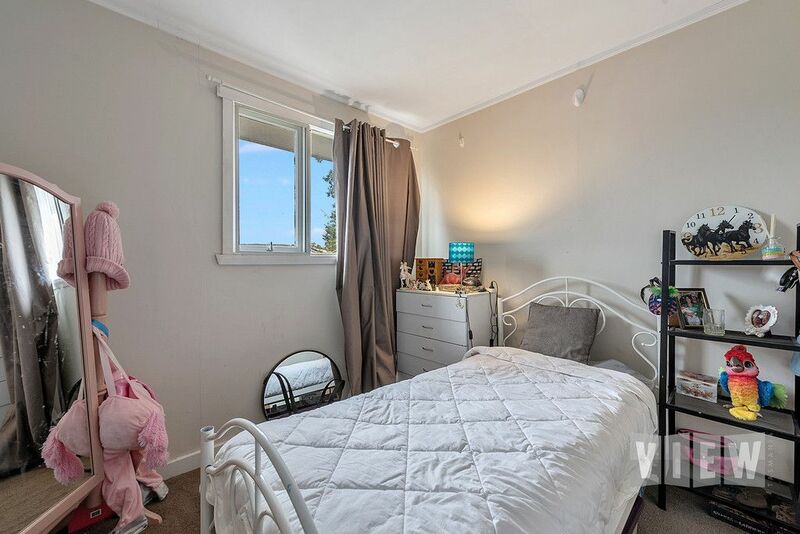 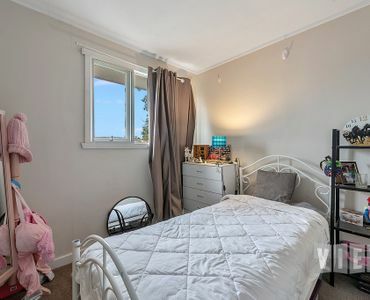 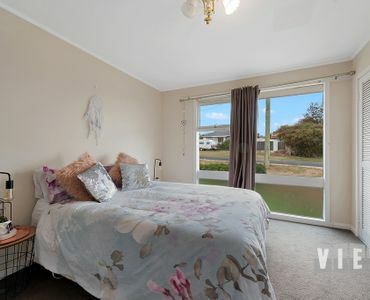 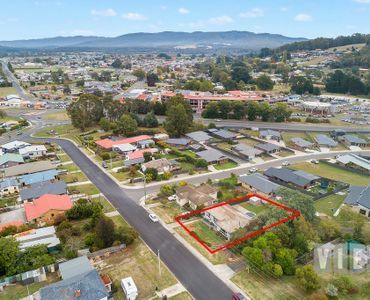 If you have been looking to break out of the rental market or to begin/add to your investment portfolio, this brick veneer family home is definitely worth a VIEWing. 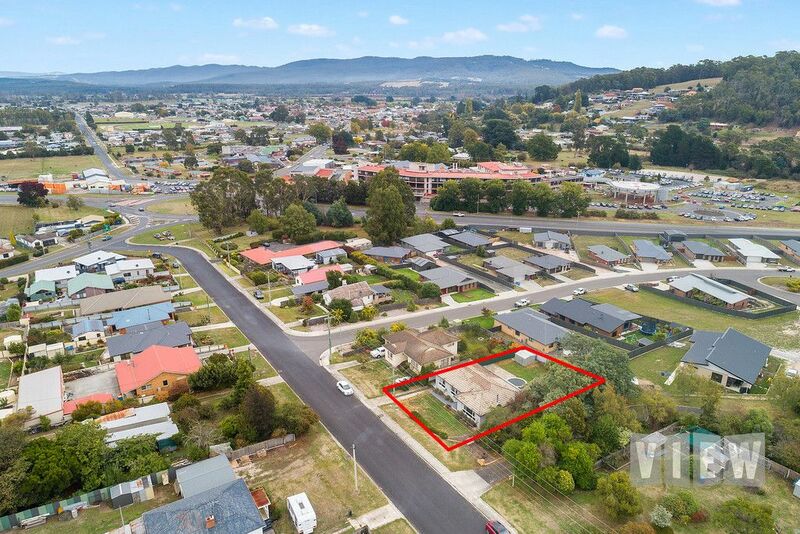 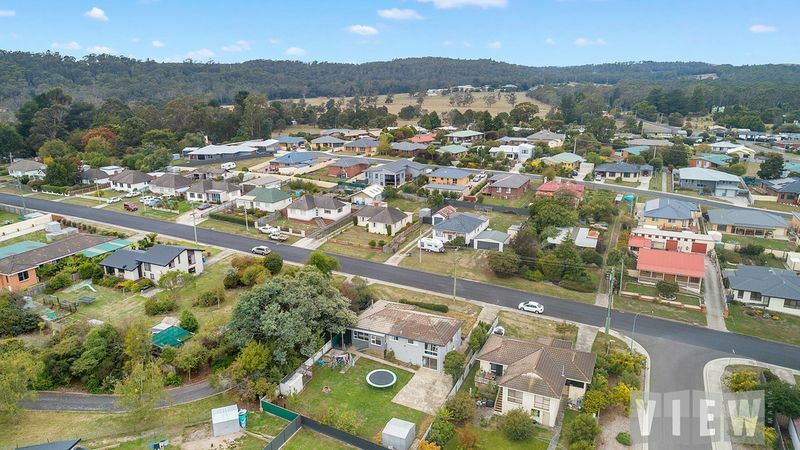 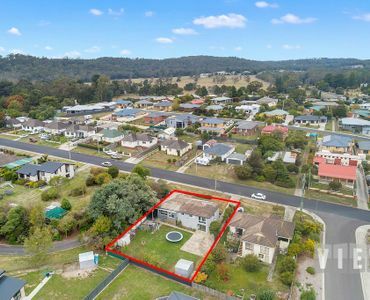 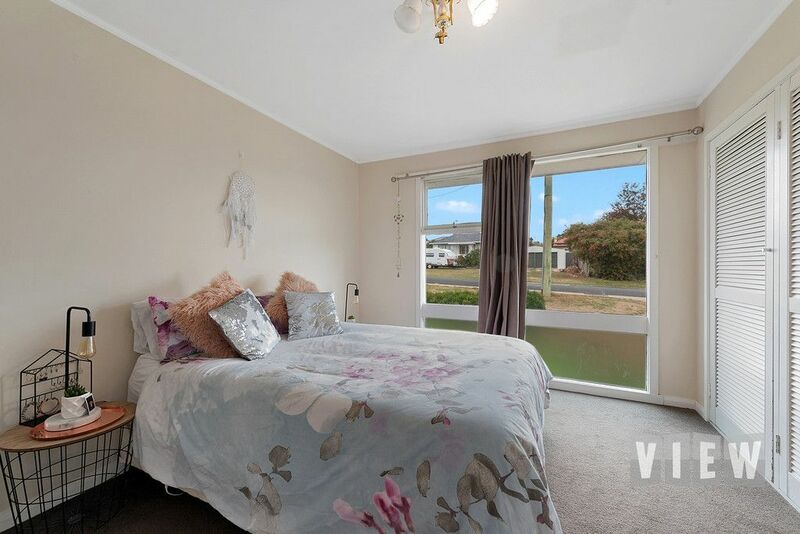 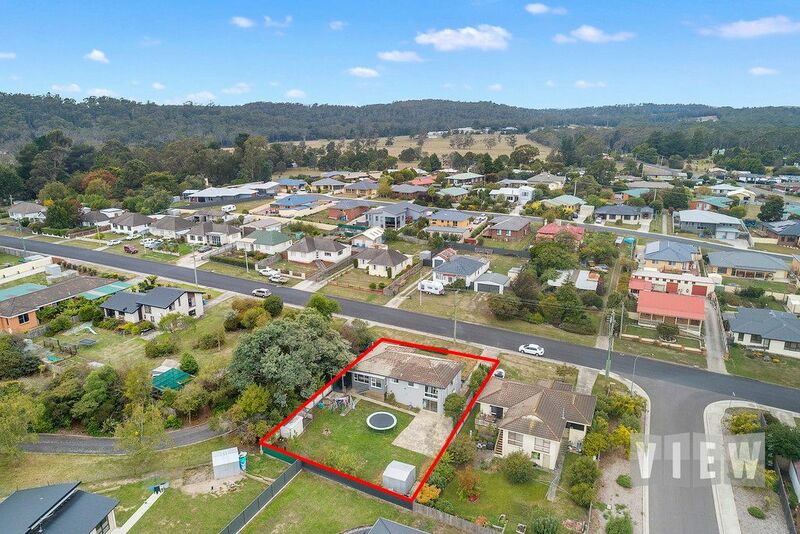 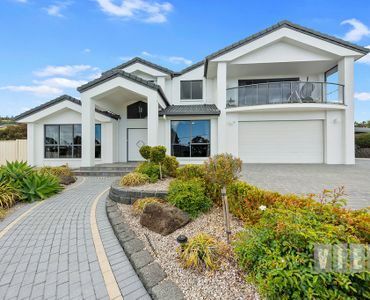 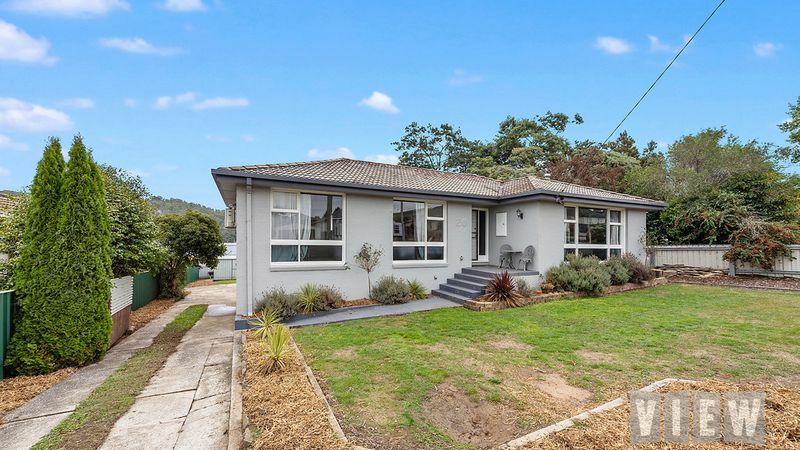 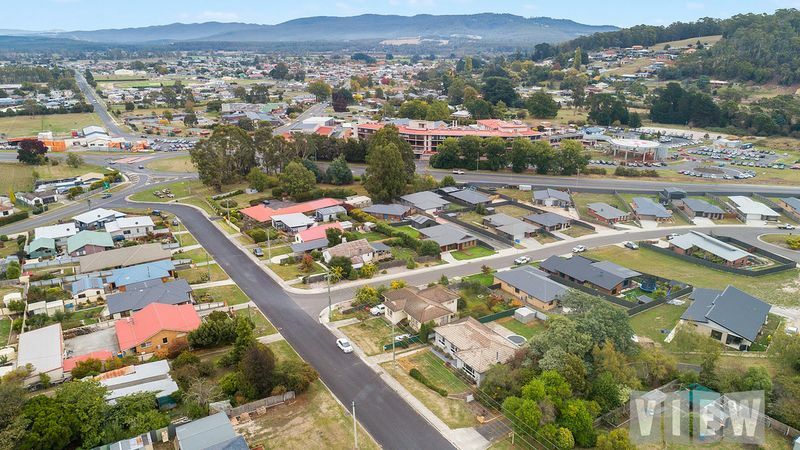 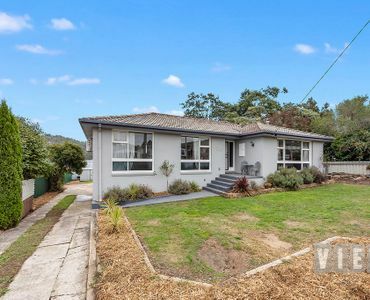 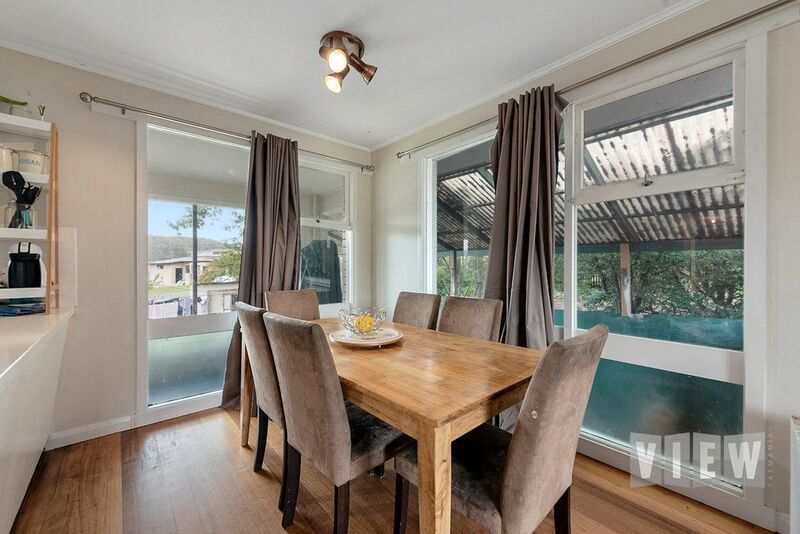 Located in the popular and fast growing township of Latrobe, this home has an open planned kitchen and dining area with adjoining living. 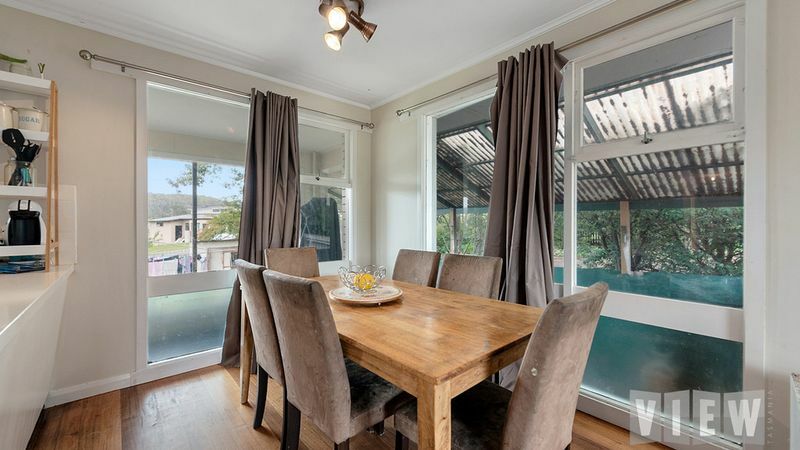 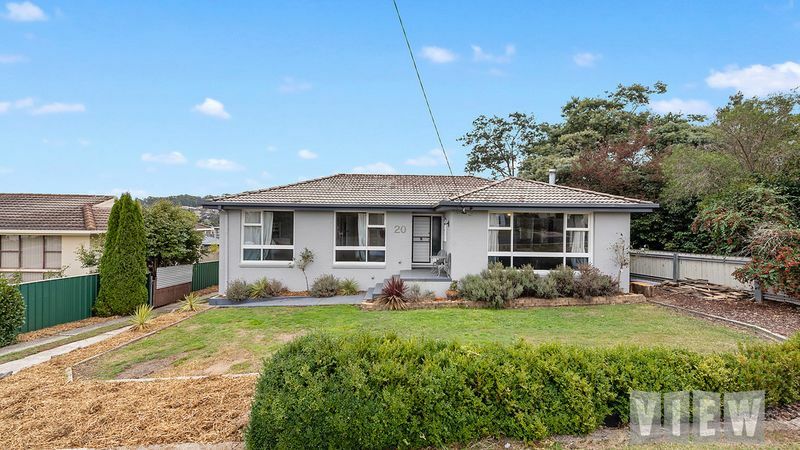 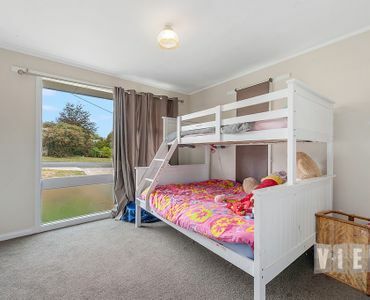 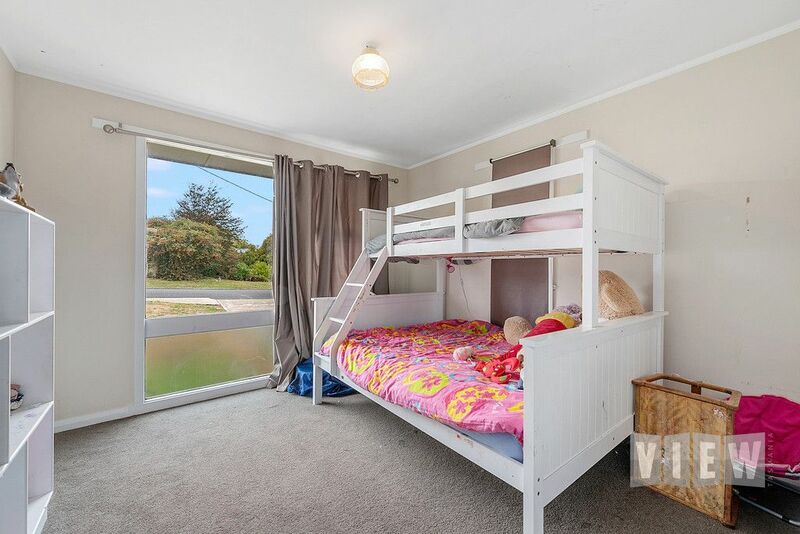 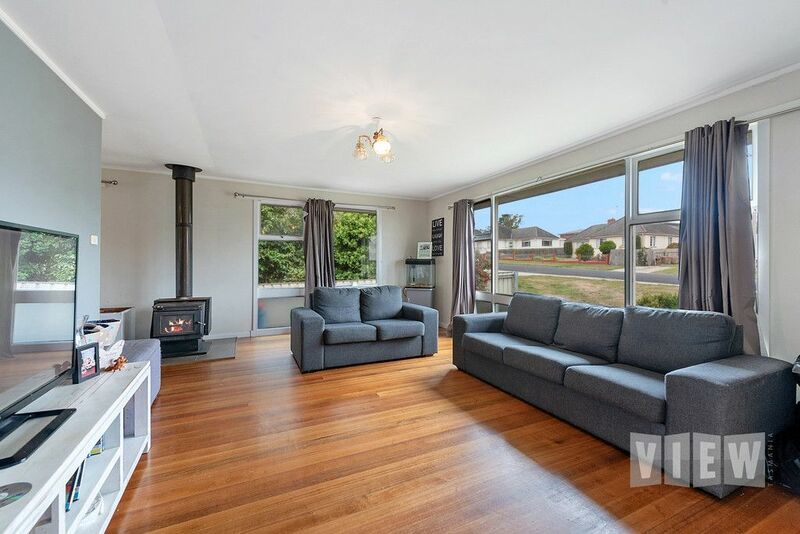 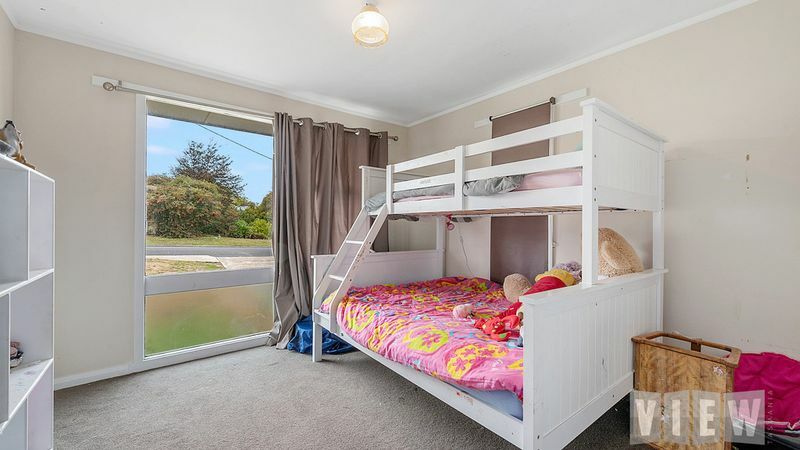 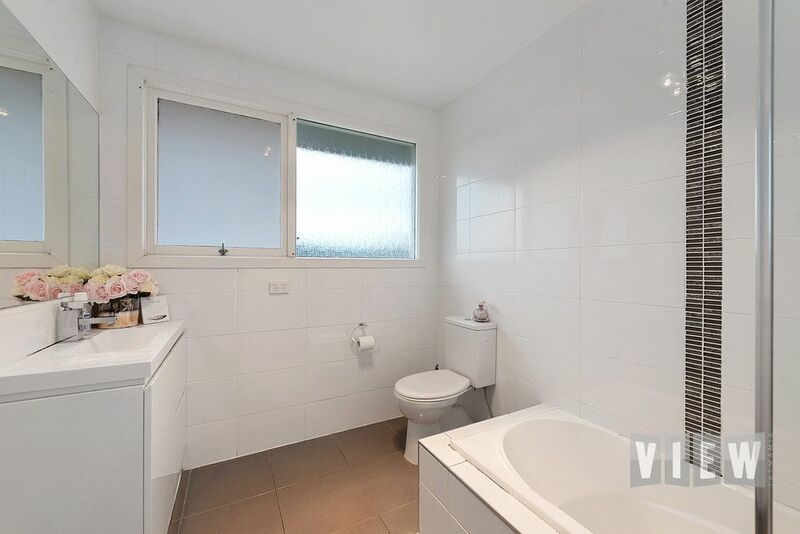 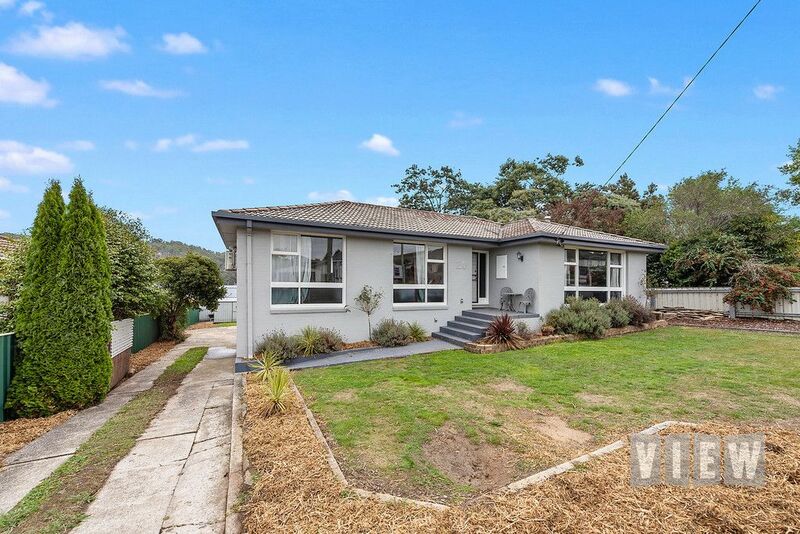 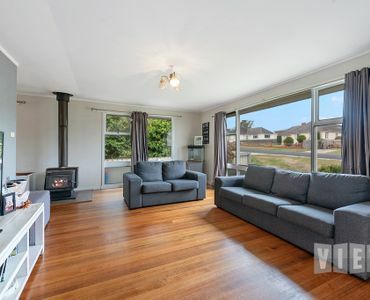 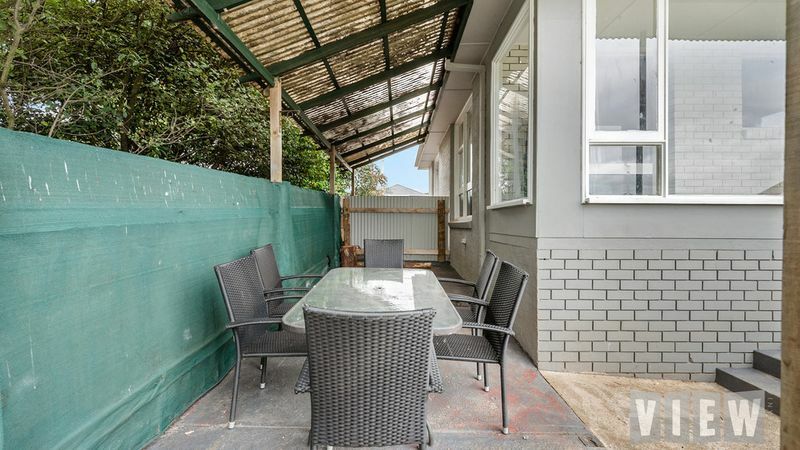 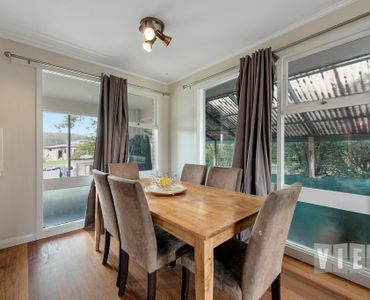 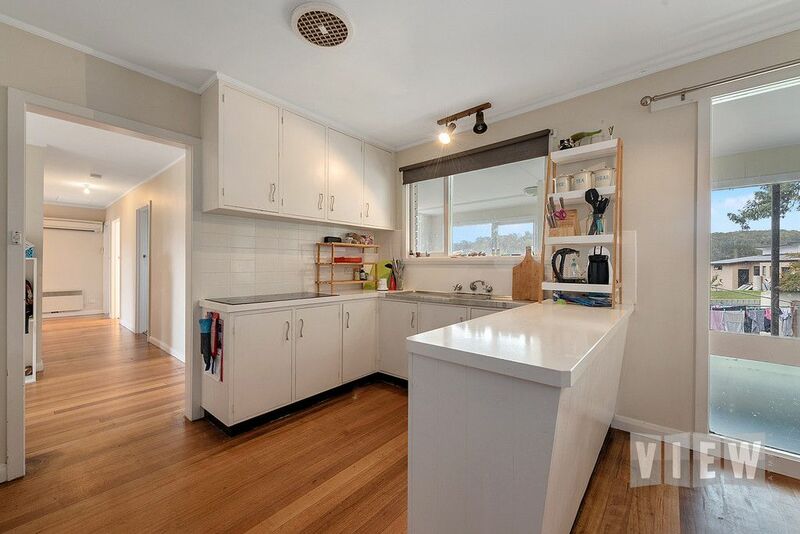 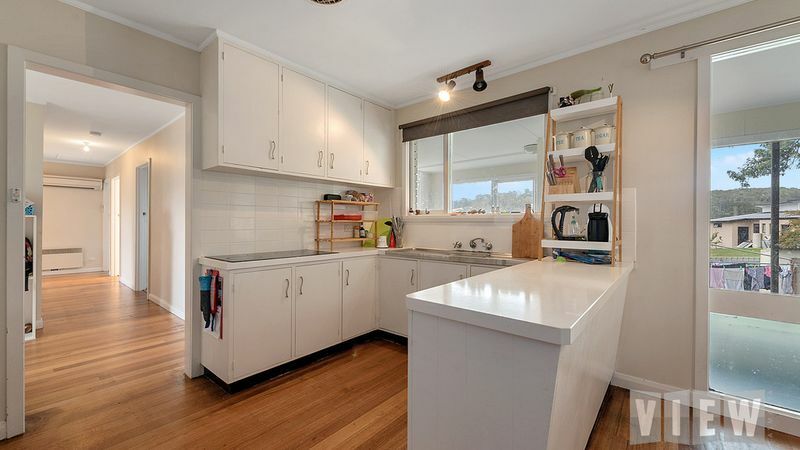 Built in 1972 the home features Polished timber floors with high ceilings. 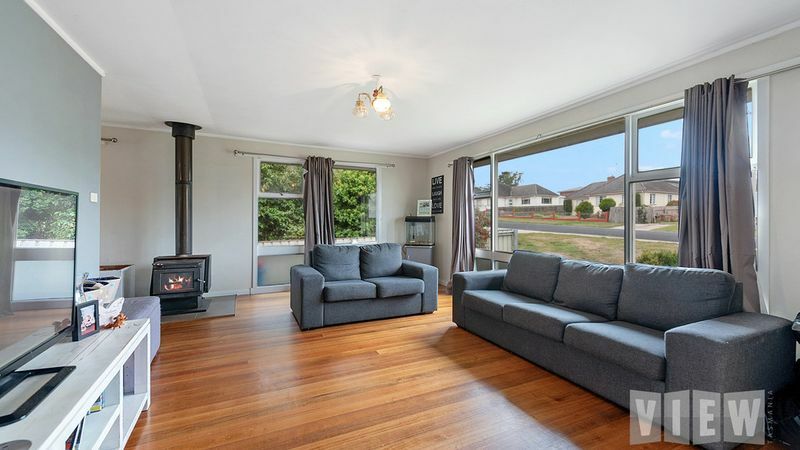 Heated with the choice of wood heating or a reverse cycle for all year round comfort. 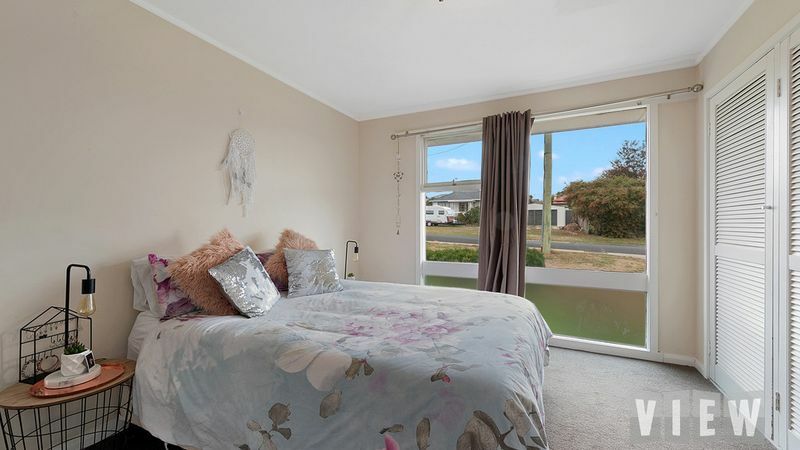 Four good sized bedrooms three with built in robes, the bathroom which was updated in 2017 has shower over bath, vanity and toilet. 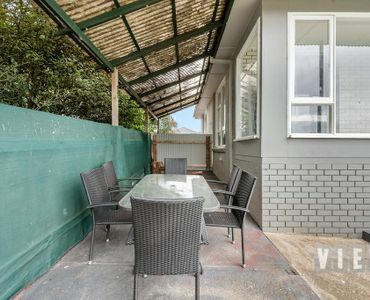 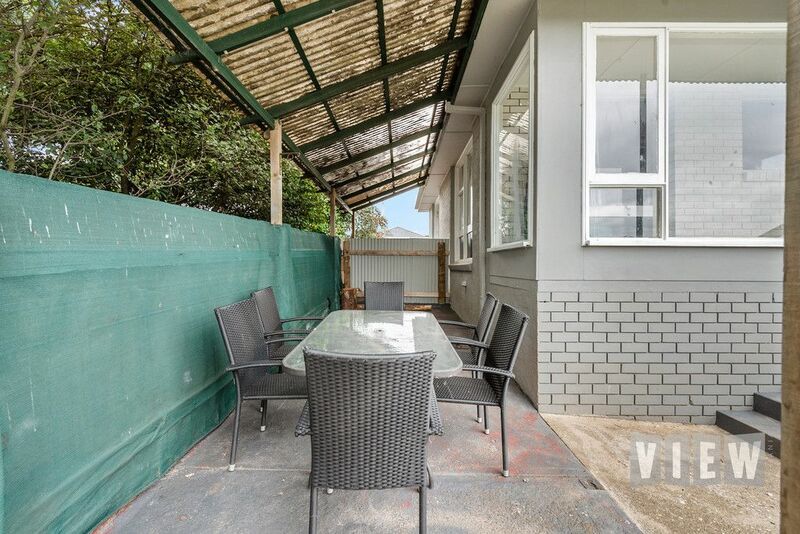 The sunroom overlooking the back garden is ideal area to enjoy the afternoon sun and an undercover entertaining area for summer BBQ’s. 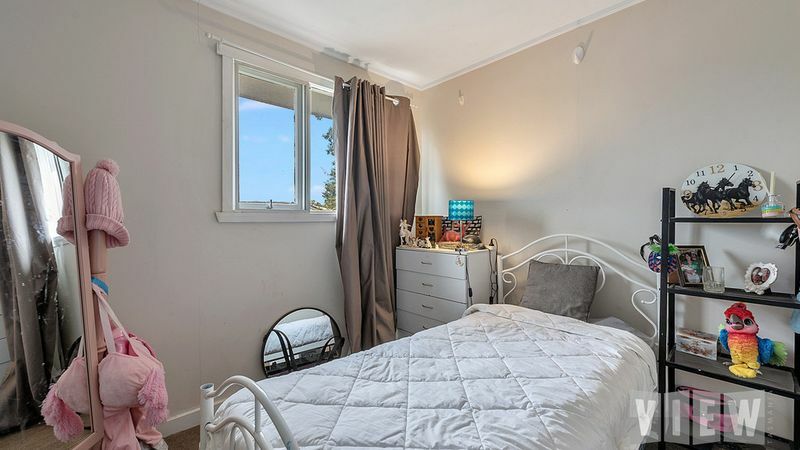 Add to this the 5th bedroom which could act as a teenagers retreat, rumpus or man cave. 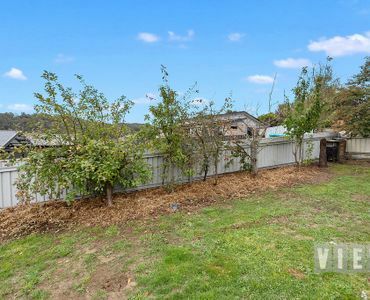 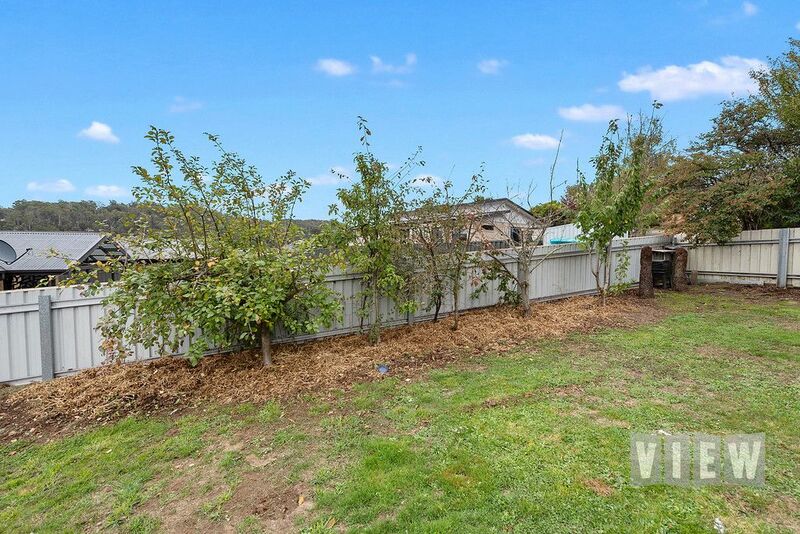 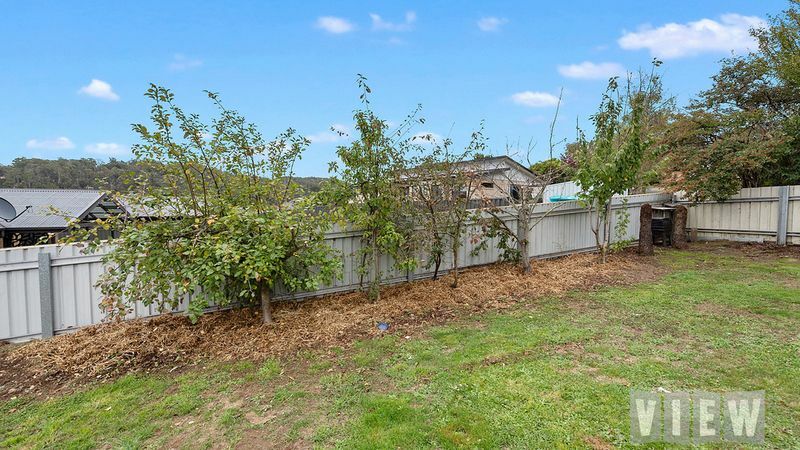 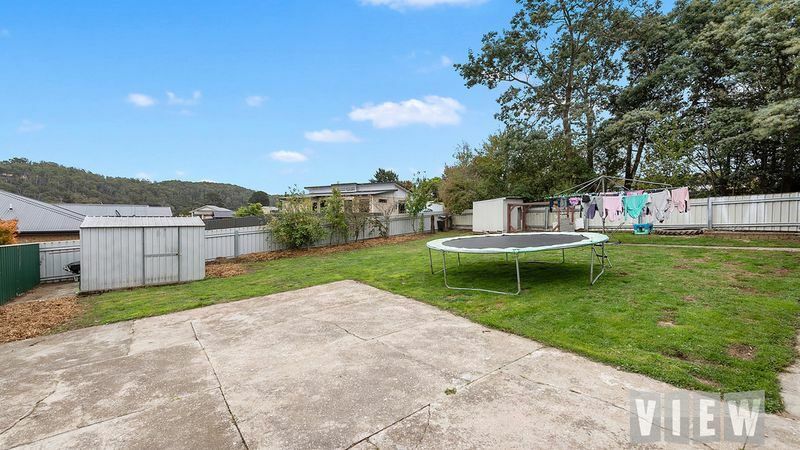 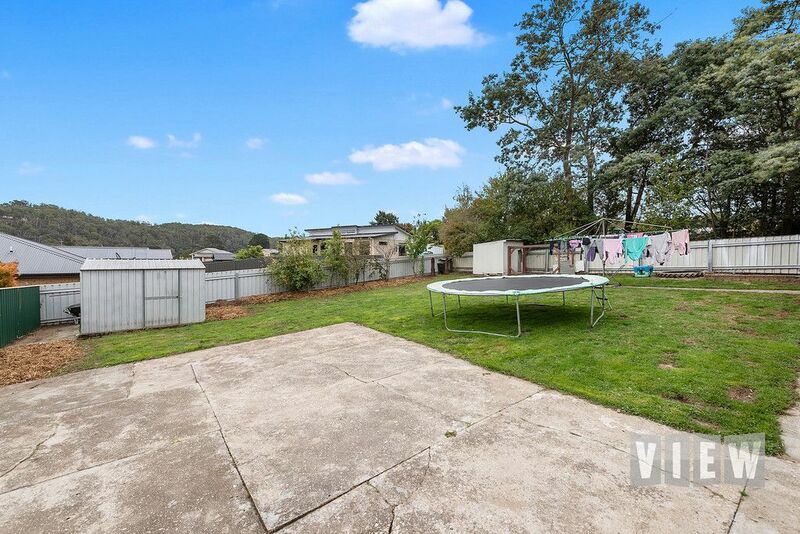 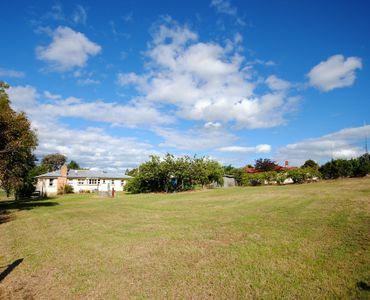 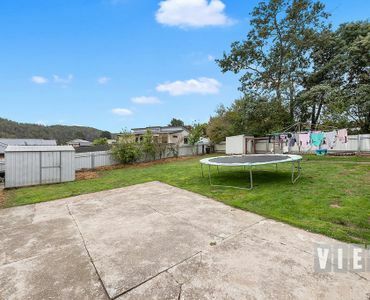 Fully fenced back gardens with established fruit trees and chicken coop. 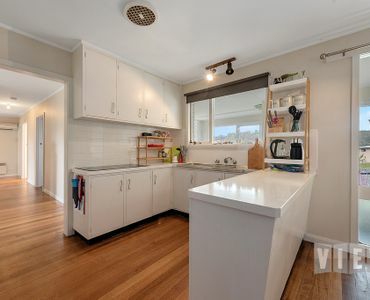 Priced to sell, for your inspection contact Dee today.